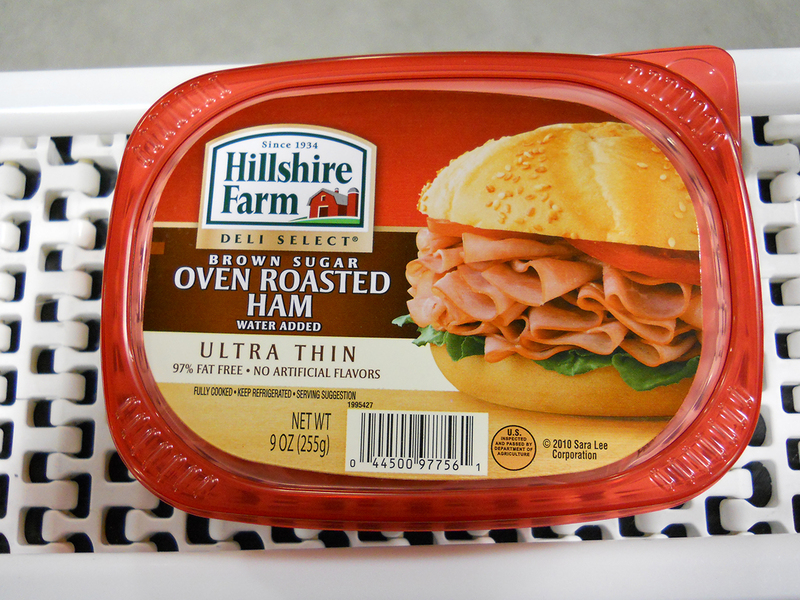 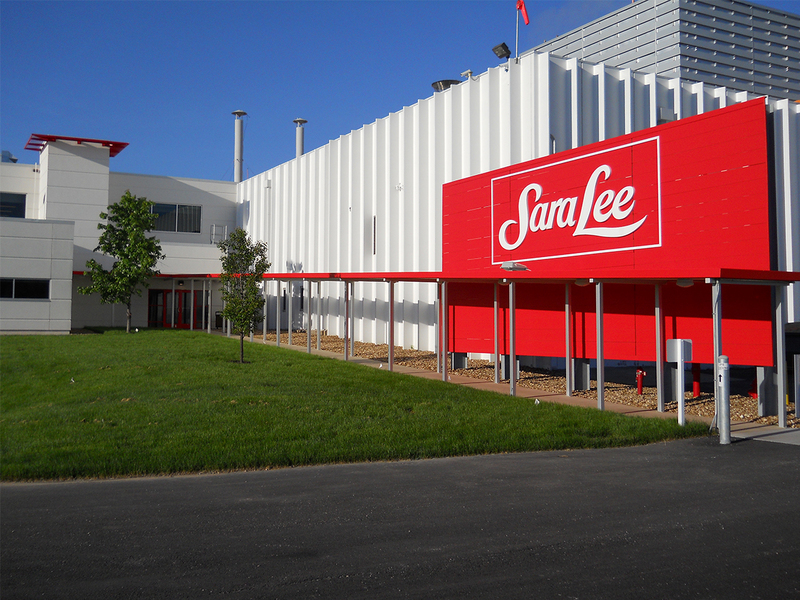 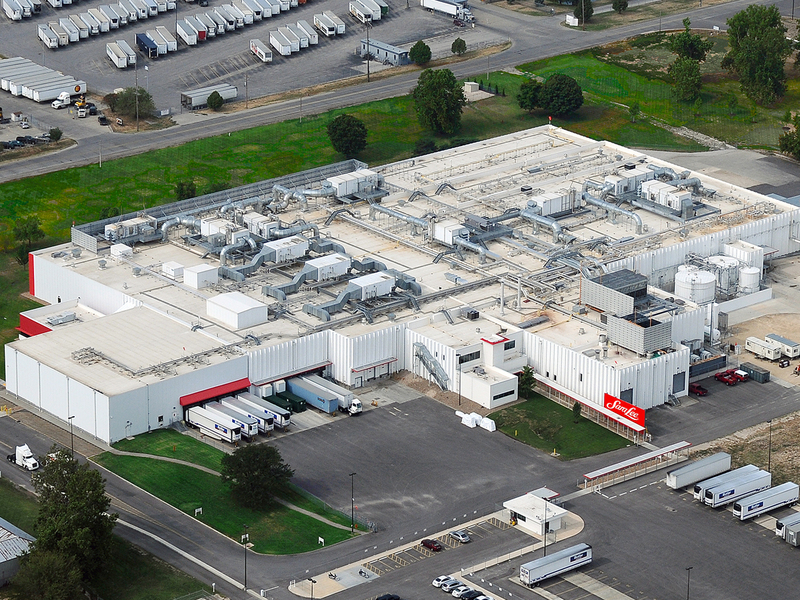 To meet increased demand for its Hillshire Farm® and Sara Lee® Deli brand sliced meats, Tyson Foods selected Hixson to assist in finding the right location for a new plant in the Midwest. 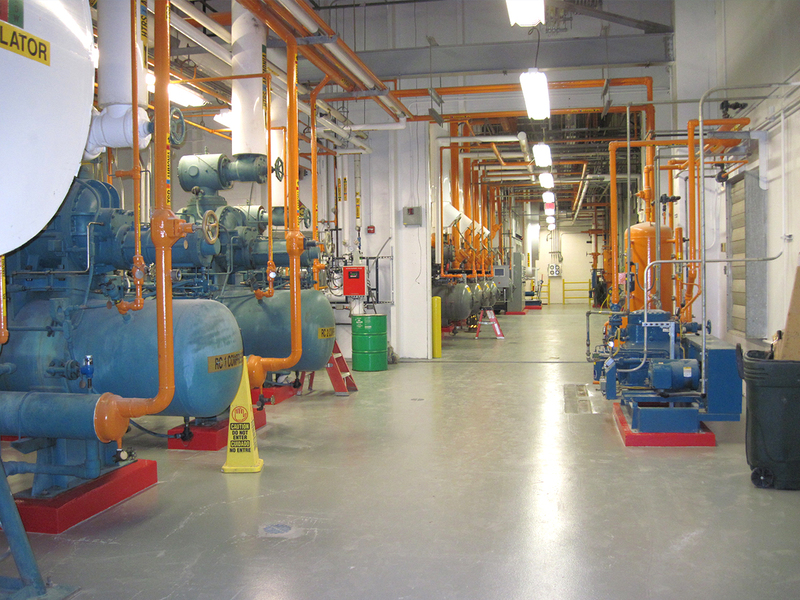 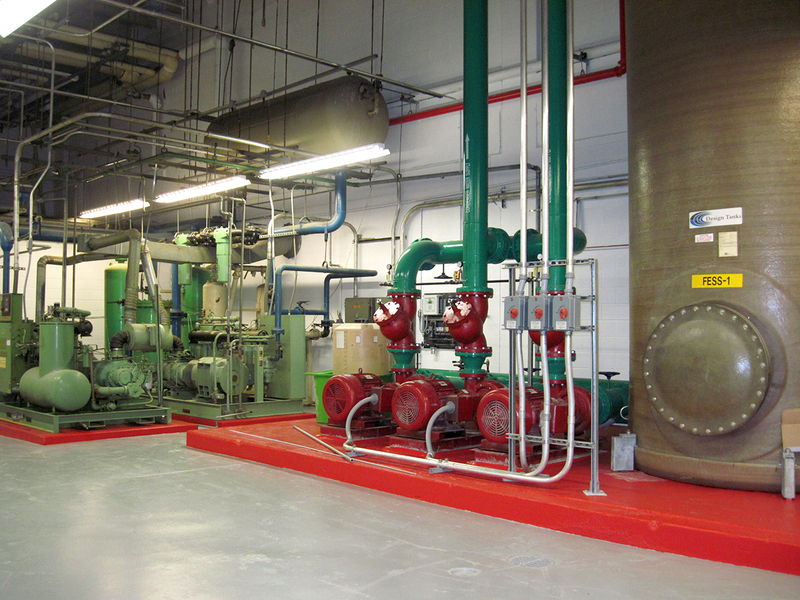 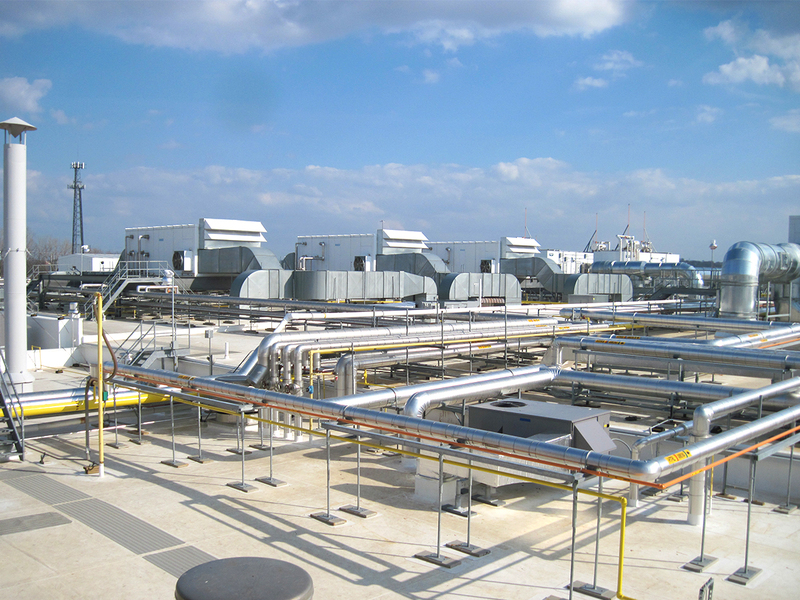 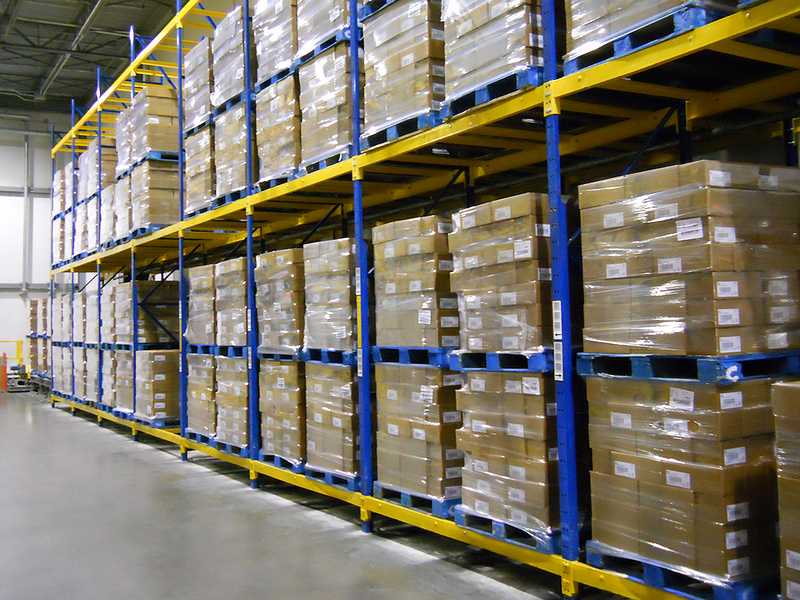 Hixson then provided engineering for the complete renovation of the 187,000-square-foot existing facility. 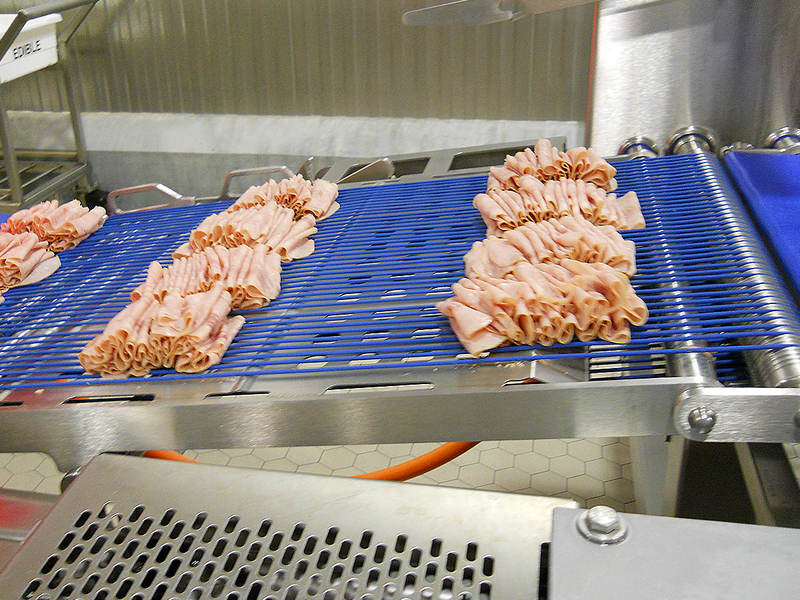 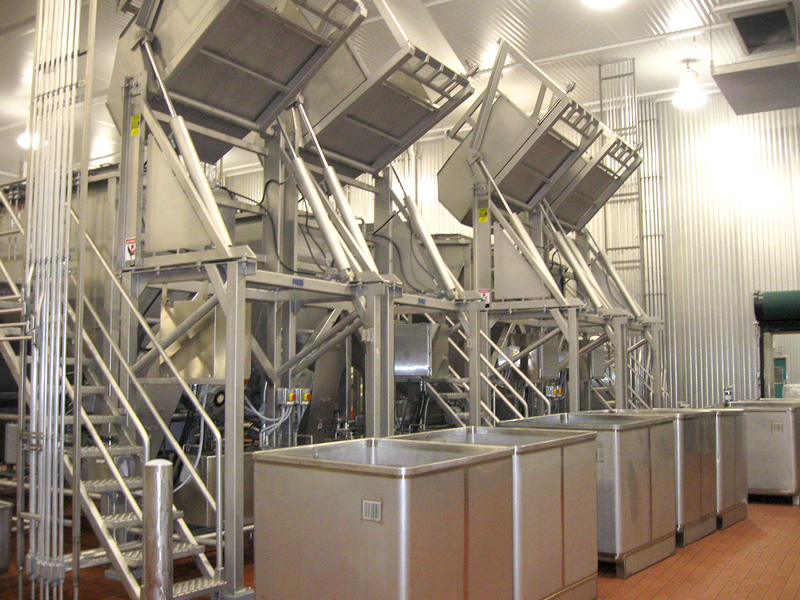 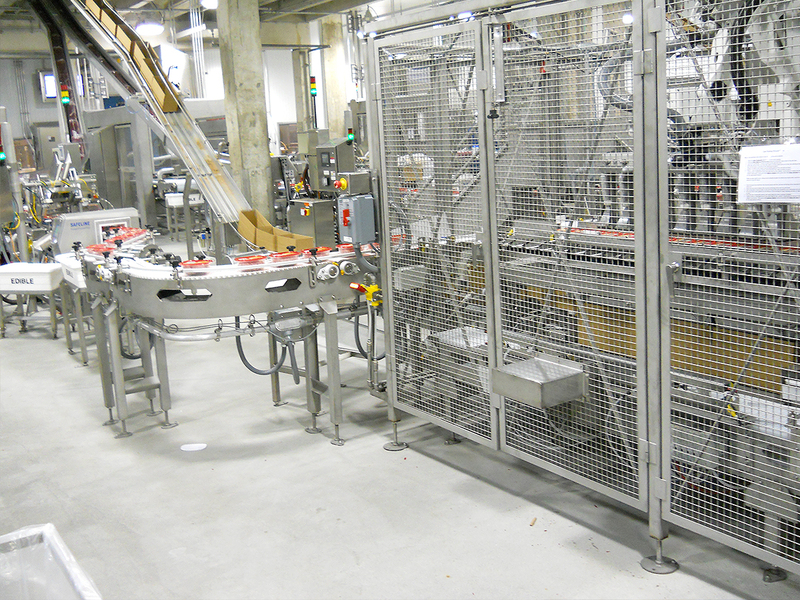 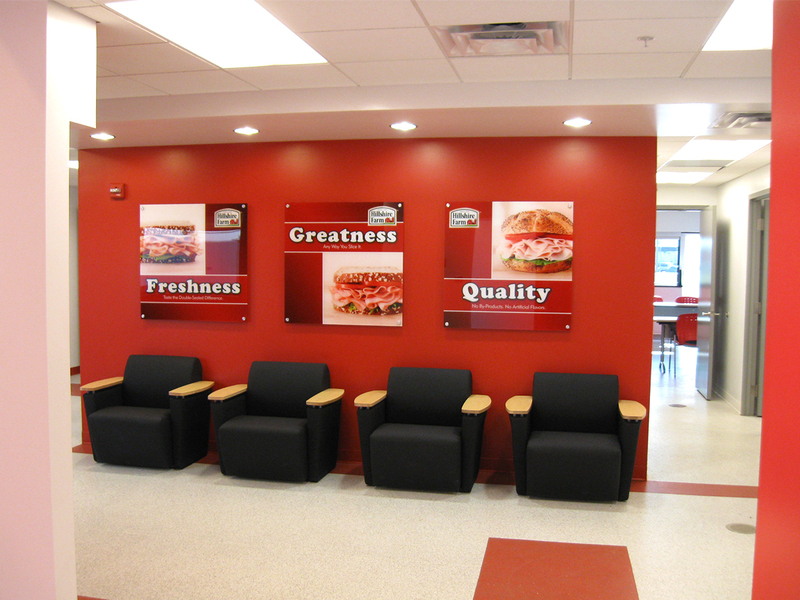 Renovations included a completely new layout incorporating the latest food safety strategies as well as new high-end machinery and state-of-the-art meat-slicing equipment.